How much of the day do we spend sitting at work? That’s the question being posed by our client InMovement, and the answer isn’t pretty. In fact, Americans are sedentary for at least 21 hours a day. As a PR firm with experience in promoting health initiatives, we recently began work with InMovement to help spread the word on a healthier work lifestyle, and to help launch their brand new line of standing desks – more specifically, standing desktops, which are able to be integrated with an existing office setup. 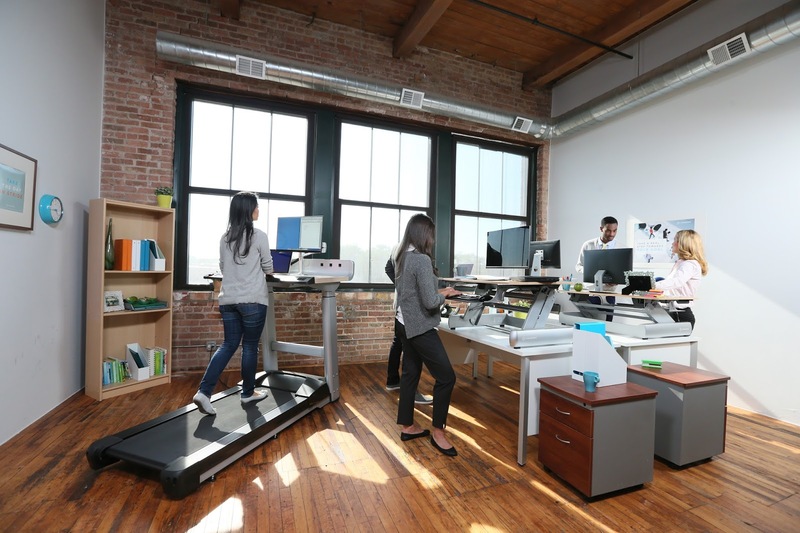 After sharing the message of a non-sedentary working environment and the benefits of standing desks, Examiner.com featured the new products and brought the message to more than 2 million readers! We look forward to seeing more people get on their feet in the coming weeks!